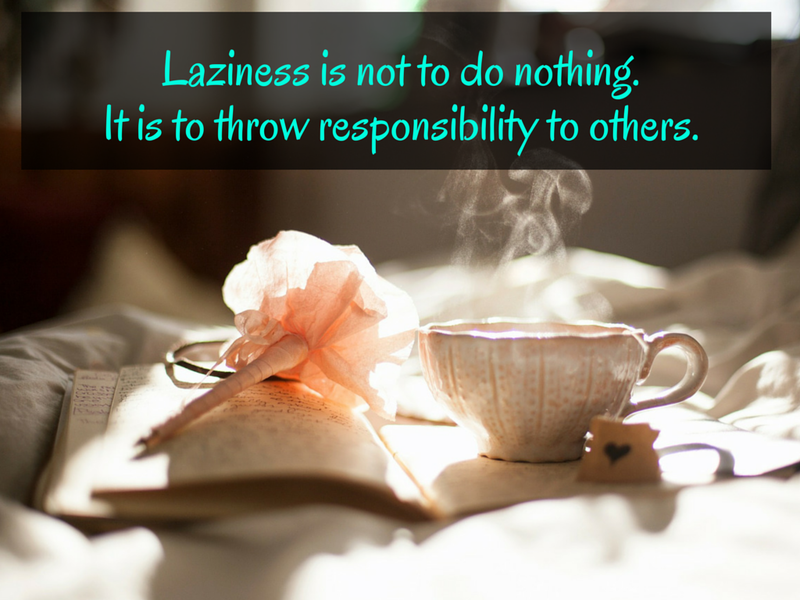 Have you ever been lazy? Great way of looking at it!!! That’s true. If you don’t do it. Someone else has to.